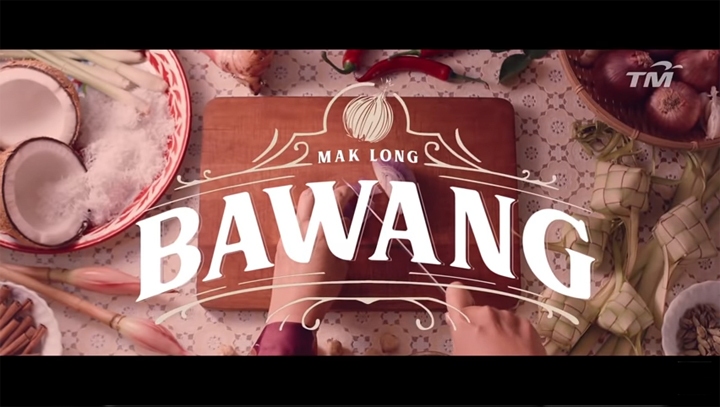 MullenLowe Malaysia has launched an online film for Telekom Malaysia Berhad in celebration of Hari Raya Aidilfitri, titled ‘Mak Long Bawang’. Inspired by a true story, the online film shows what young Malaysians are facing every year when they’re home for Hari Raya – nosy relatives asking offensive and intrusive questions. In the film, the nosy relatives are portrayed as Mak Cik Bawang, an urban Malay term used to describe ‘gossiping aunties’, prying into others’ personal lives. As the story continues, the young characters are getting uneasy and agitated with images of their feelings being exaggerated on screen. It reflects how Millennials react towards the unwelcomed questions and how ignorant Mak Cik Bawangs can be while asking their questions. “When we dive deeper, our insight brought us to a stunning revelation about Mak Cik Bawangs. They know nothing about the wellbeing of their young relatives who reside far away in the cities. These young relatives, however, update one another almost every second through their social media accounts. 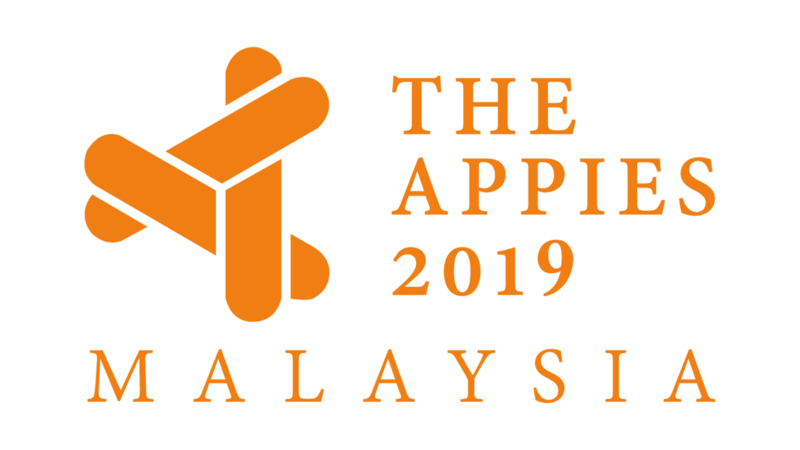 It led us to a creative expression that allows us to reflect the reality of Mak Cik Bawang, the reason why they asked all these unwelcomed questions,” said Eddy Nazarullah, Head of Creative MullenLowe Malaysia. Driven by that insight, MullenLowe Malaysia collaborated with film director Rewan Ishak and Passion Films to bring this online film to life. The full film went live on 8th of June after a series of quirky teasers were seeded online in the weeks prior. During this teaser period, Malaysians we’re told ‘not to membawang’ or literally translated as ‘do not gossip’. “Hari Raya season is the time when many big brands create the most heart-warming, insightful and creative commercials in Malaysia. 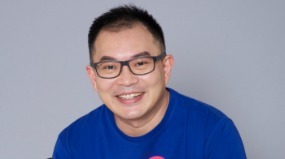 With a message that tells young Malaysians to take a step back and try to understand the intention behind Mak Cik Bawangs’ nosy behaviour, the ‘Mak Long Bawang’ film carries a message that says “Behind every question is an unspoken affection,” and with that we hope this Raya film will change the way catch up with one another this Raya,” said Eddy. Could Webe be the next big thing?